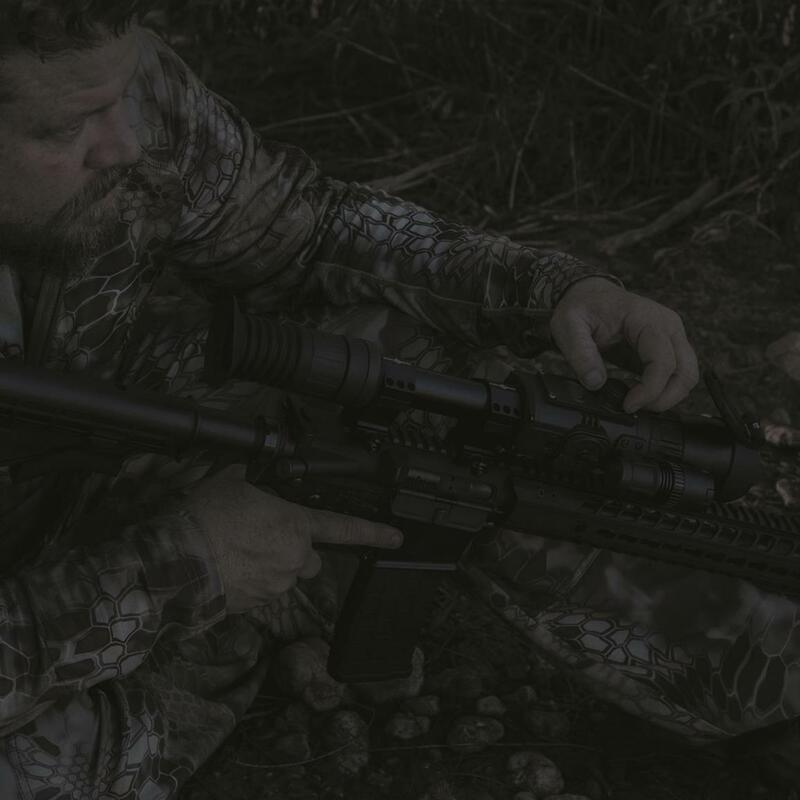 Order up the Sightmark Photon RT 4.5-9x42 or 4.5-9x42S Digital Night Vision Rifle Scope to get high resolution images in lower light. The 768x576 CMOS sensor has a 40% higher resolution than previous models and is combined with a 640x480 LCD display for high-quality images. 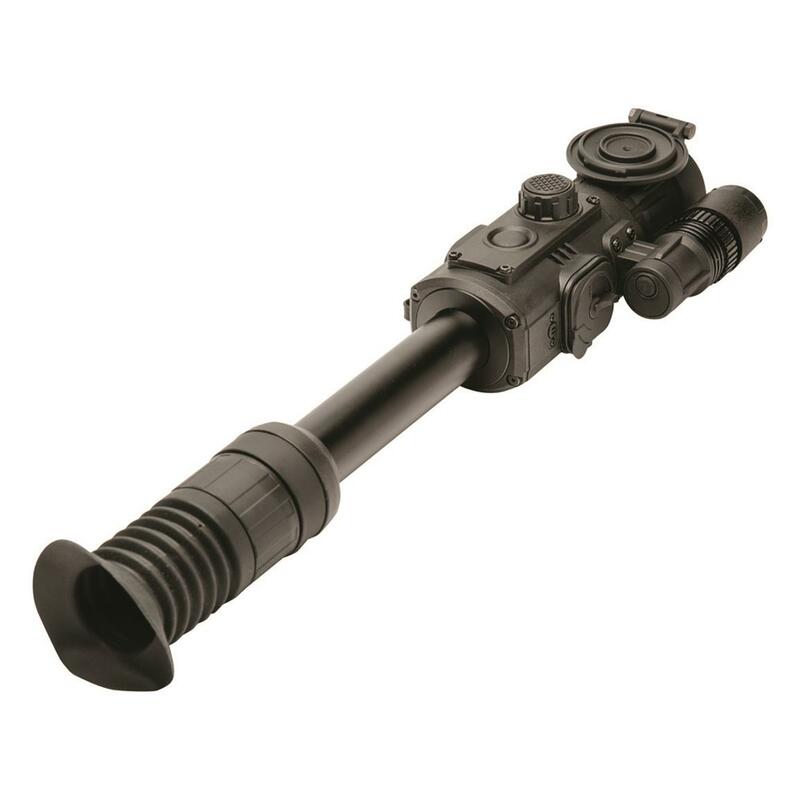 Integrated IR illuminator pushes image detection out over 200 yards. Stream Vision and integrated WiFi allow for viewing and recording on your smart device. 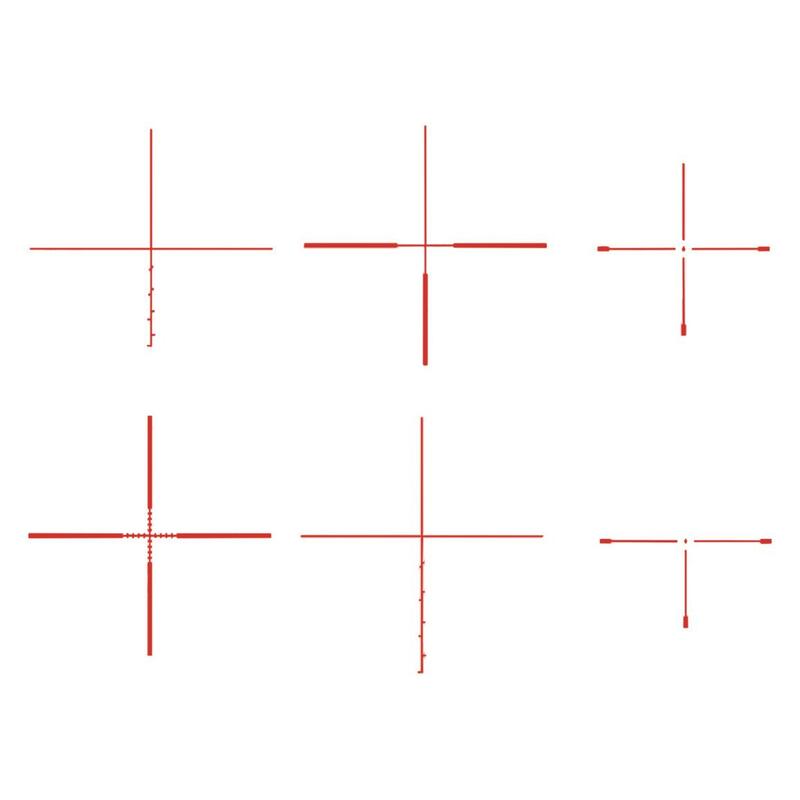 Plus, you can customize the view to your situation and personal preferences with 6 reticle selections in your choice of 4 colors. Battery life: (with IR) Approx. 3.5 hrs. 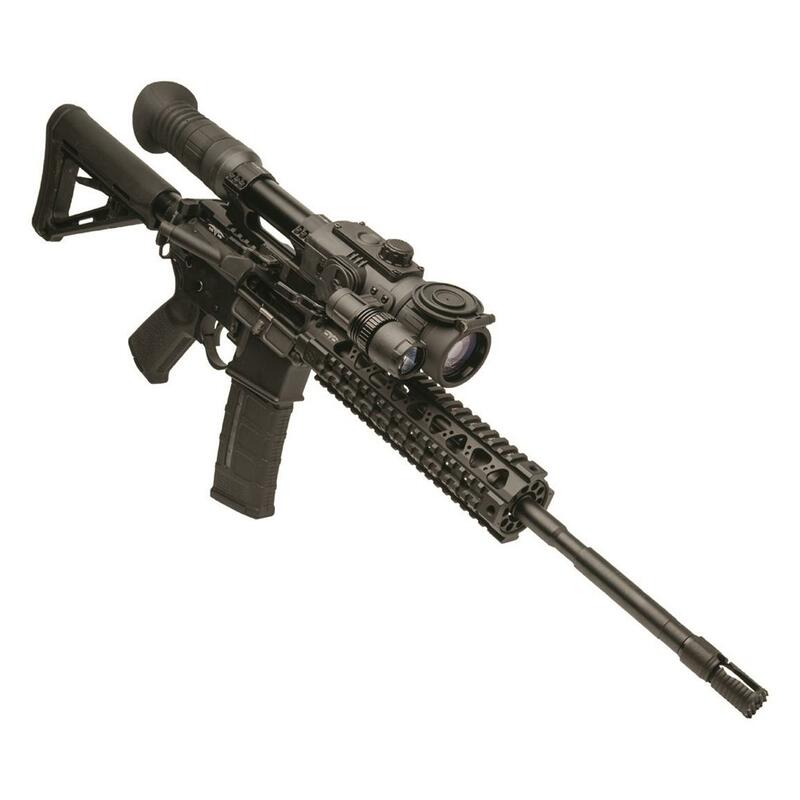 Dimensions: 16.57" x 3.93" x 3.62" h.
Sightmark Photon RT 4.5-9x42mm, Digital Night Vision Rifle Scope is rated 4.6 out of 5 by 5. Rated 5 out of 5 by ScottST6 from Remarkable Product Great Value I have been using the Photon for over a month now and could not be happier. 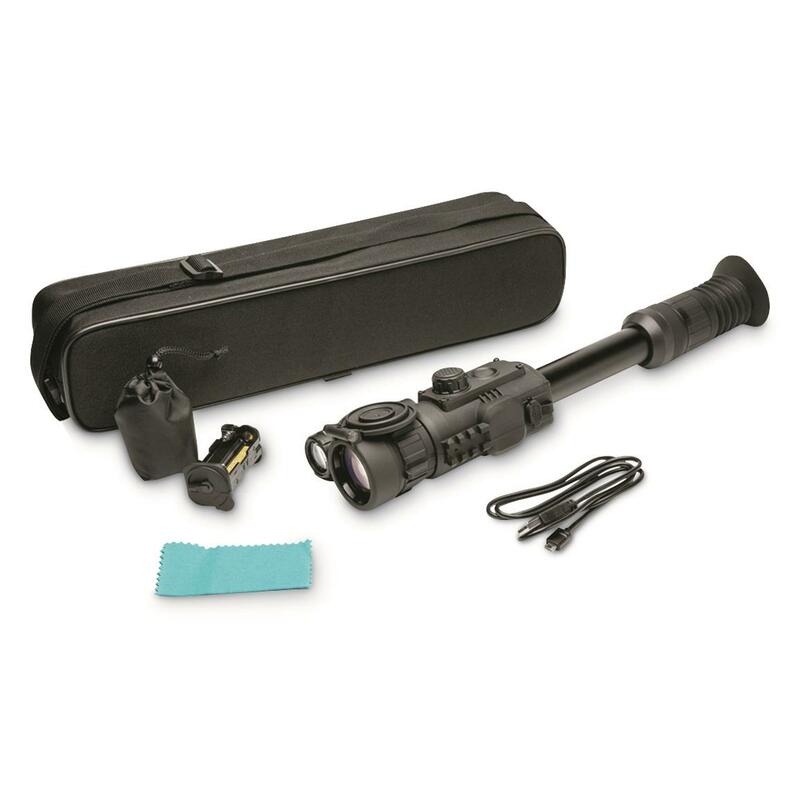 The ease of use with the scope is amazing, I was able to pick up the Photon and begin using it immediately. The on board IR light does a decent job for close distance shooting but the addition of an external IR light you are able to see a much further and clearer picture. Rated 4 out of 5 by Hogger from Opens up a new world I am quite pleased with this scope, for nocturnal hog hunting, it is the greatest thing since gunpowder!I mounted it on a 7400 and had to use significant shimming because the rather limited movement of the cross hair prevented zeroing.My only complaint is the seriously limited eye relief, thus the four star rating. 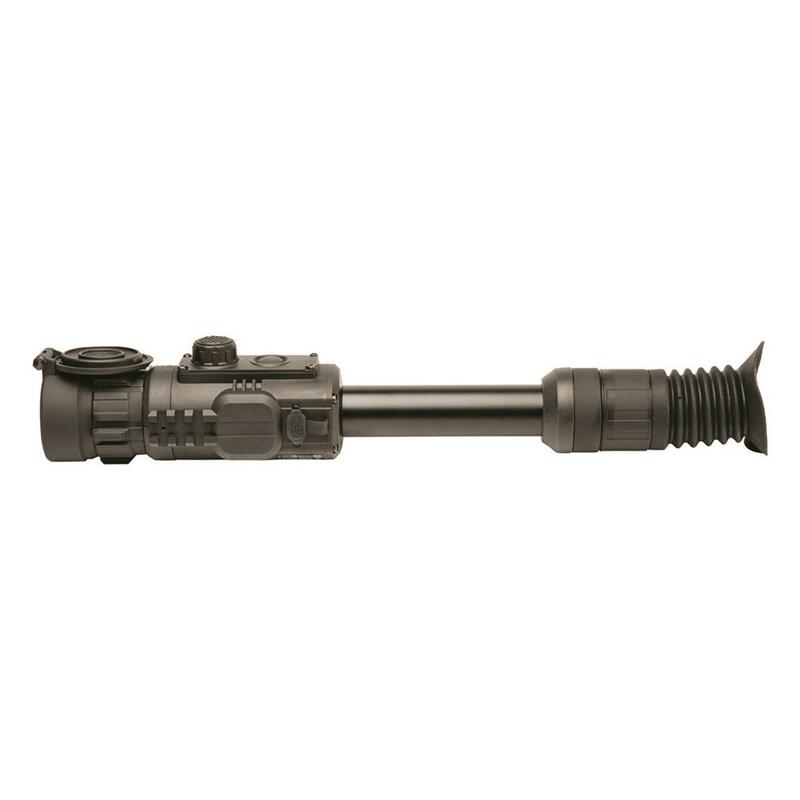 Rated 4 out of 5 by Cheis from Tons of Fun This scope is very cool. Lots of fun and easy to learn. Mine was far from one shot sight in. It does burn through batteries fast. Very fast. It is well worth the cost. Will add another one. Rated 5 out of 5 by Skbcl98 from The upgrades are worth it! I just got this scope a while back and have been testing it out. We can't hunt at night just yet. But I have it ready to go and have done a lot of viewing with it. The one shot zero function is awesome. That make sighting in a breeze. The new camera makes the picture a lot clearer. Also the onboard recording of video and sound is excellent. 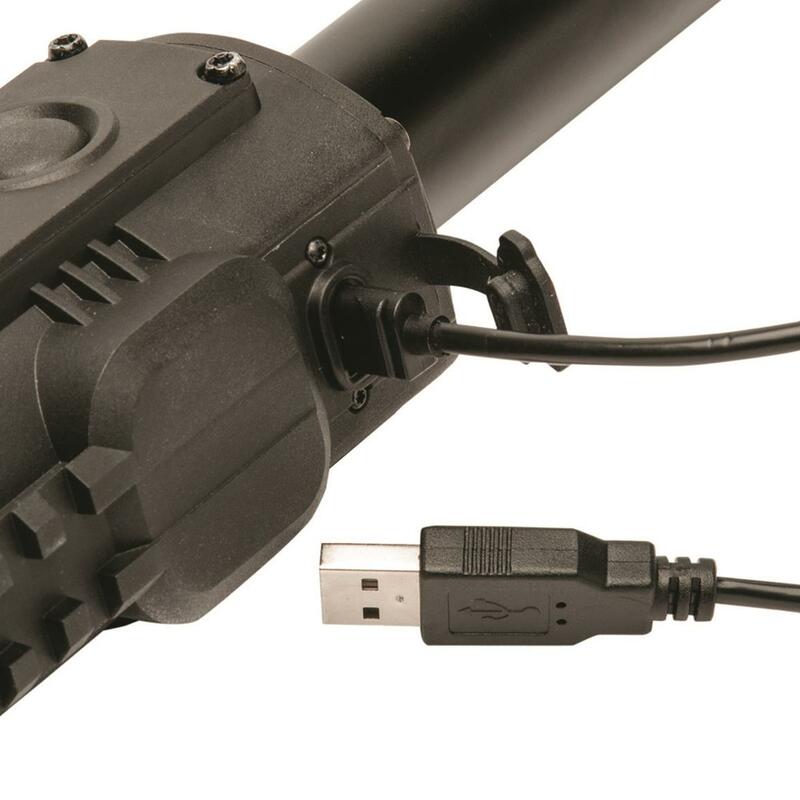 No need for extra recording equipment to save your hunts. The brighter IR works great. 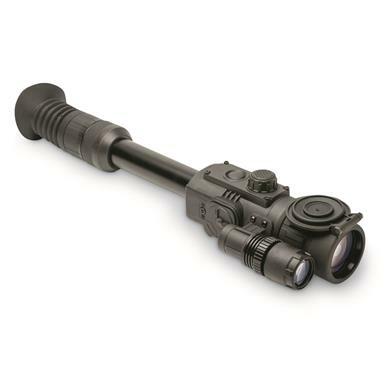 The added options of the RT over the XT make this a perfect nightvision scope. 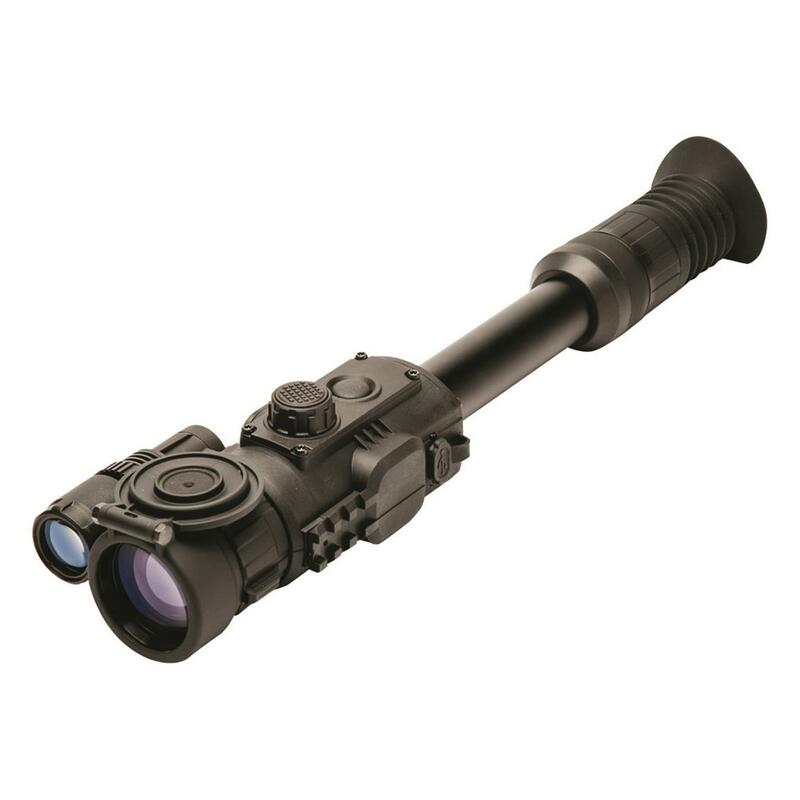 Rated 5 out of 5 by Predatorxtexas from Great Scope! Night or day! 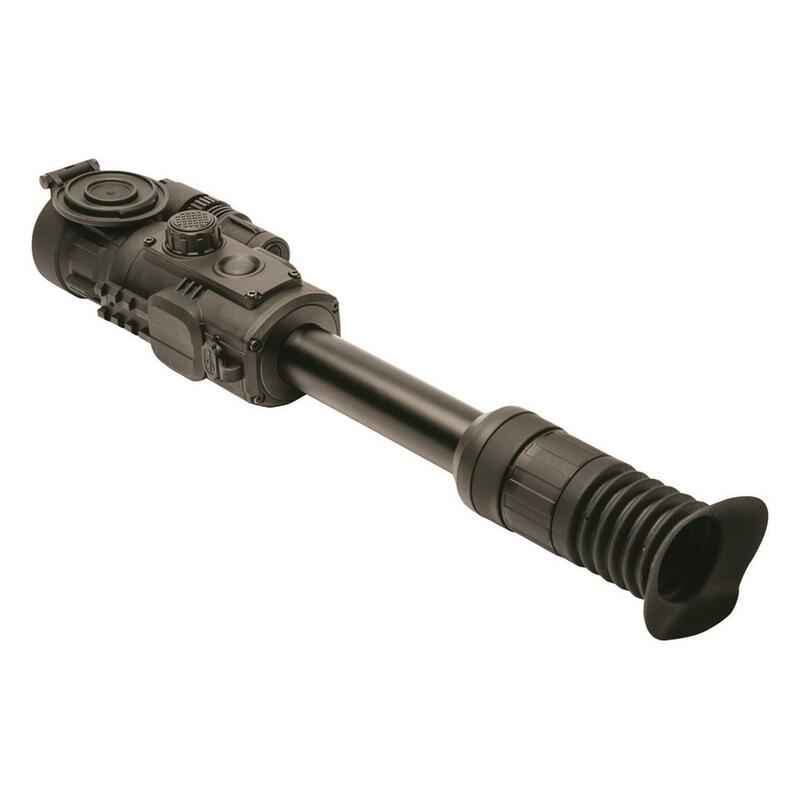 I had the opportunity to test this NV scope out, and was blown away by the easy to navigate features. I have used others and no comparison. The batt. 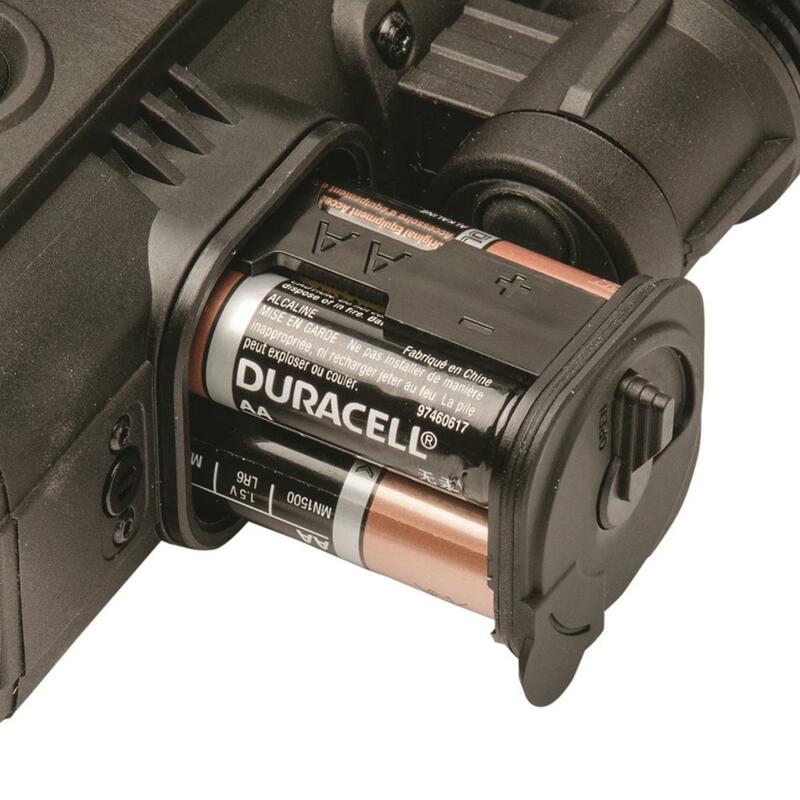 Life is good, and speaking of Batteries, they are easy and quick to change, while this unit comes with a extra batt. cartridge, ready to put in, quick and easy. 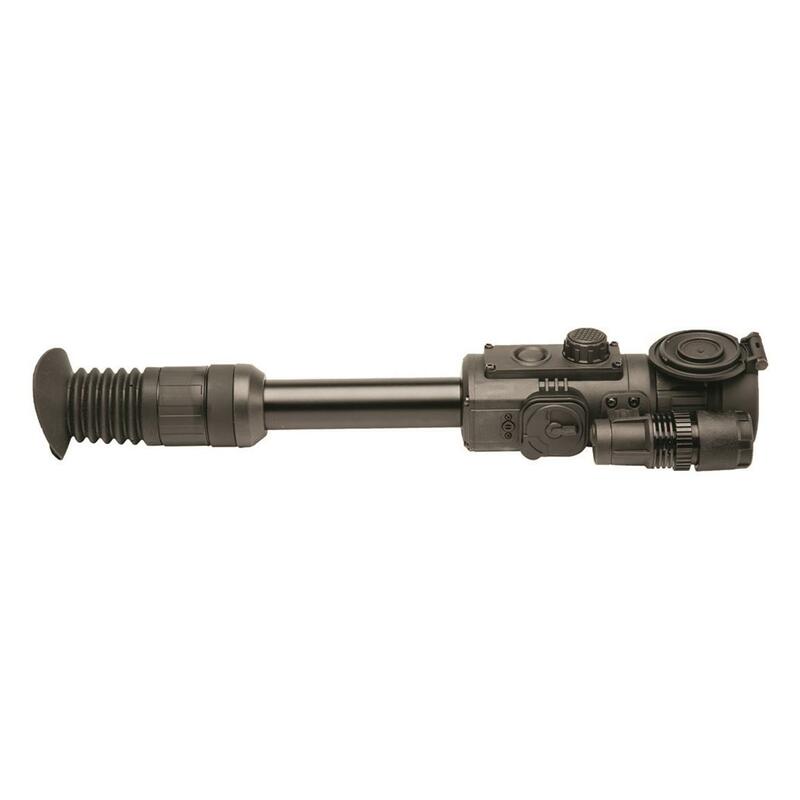 The IR that comes on this scope has plenty of power and a Great adjusting range. On board video recording is very simple to use. Scope is very clear. My opinion you can not beat it for the price! !